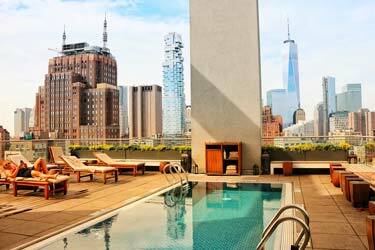 One thing that can make a rooftop bar even better is a nice swimming pool - a pool on a rooftop. 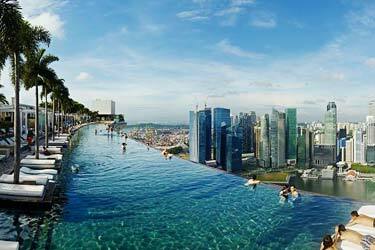 The rooftop pool at the luxurious hotel Marina Bay Sands is well known over the whole world. You can say that Marina Bay Sands is the most famous hotel in singapore with rooftop pool. This is the highest and biggest infinity pool that you can find. 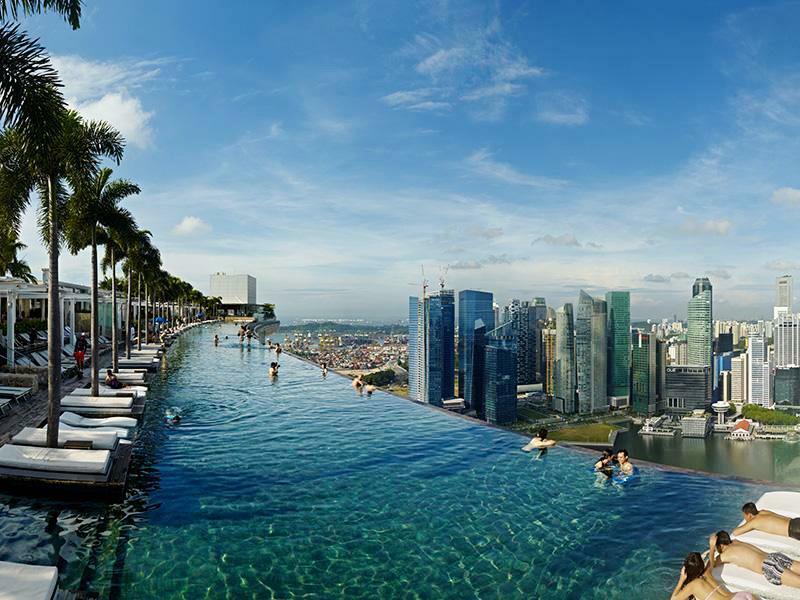 There are a few rooftop pools in Singapore, but this one beats them all. The pool is very big and the deept is around 1,5 meters. One of the most iconic places to take pictures in when in Singapore. Search for "Singapore hotel pool roof" and you will find info about Marina Bay Sands infinity pool. 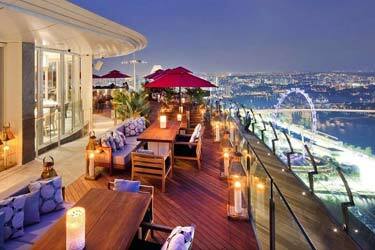 Here's more info about other Singapore rooftop bars. Rooftop pool at Marina Bay Sands. 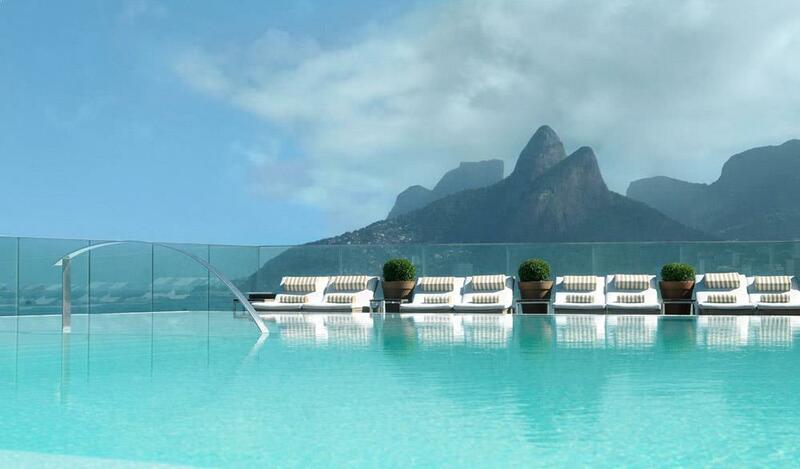 Fasano roof top pool is one of the most famous roof top pools in South America. Suitated at the Fasano Hotel with amazing views over the beaches of Rio and the Atlantic ocean. A very popular place, so make sure to be here early to get a good spot. Here's some more info rooftop bars in Rio de Janeiro. 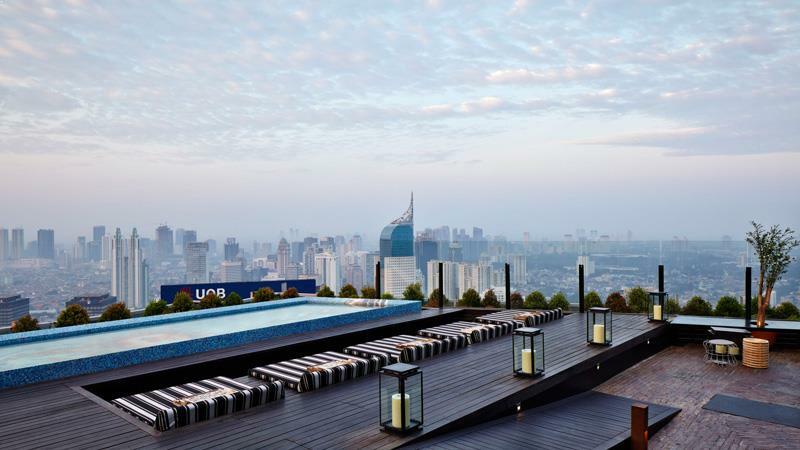 This amazing rooftop pool is suitated 230 meters up in the air. The pool is really luxurious with a very cool design. The sunloungers are pretty cool and comfortable aswell. Quite expensive spot, but with the best view in Jakarta. Here's some more info rooftop bars in Jakarta. 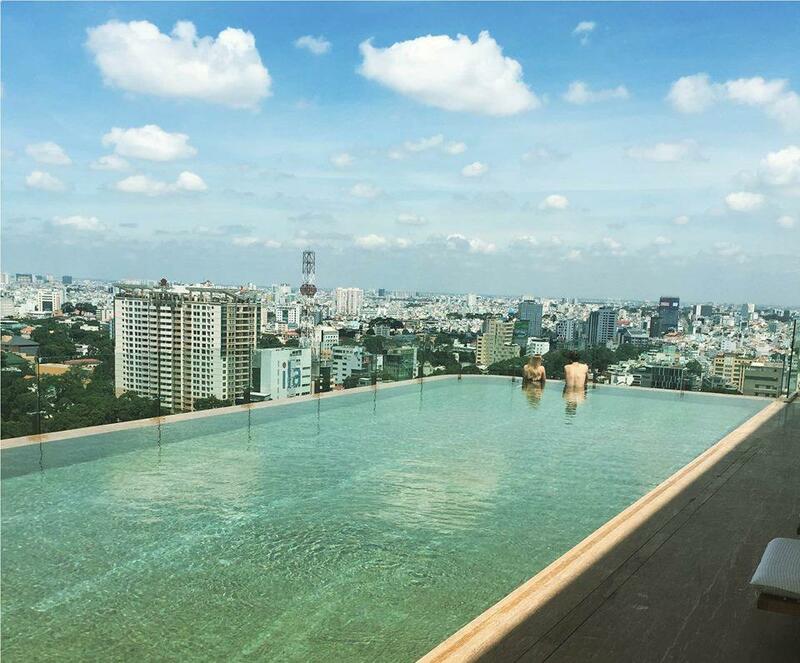 From this rooftop pool you get a fantastic view over the Ho Chi Minh skyline and all it's surroundnings. The pool is a classic infinity pool with a depth of around 1,2 meters. The tailor made cocktails from the bar are delicious to enjoy by the pool edge. Here's some more info rooftop bars in Ho Chi Minh. The highest rooftop pool in all of Beirut. At 113 meters hight you'll find this beauty. The design of the roof terrace and the pool is very modern and with nice palm trees to make the feeling of being at a beach. Lovely place to take a swim or zipping on cocktails at. Here's some more info rooftop bars in Beirut. The Roof at the Four Seasons Hotel. 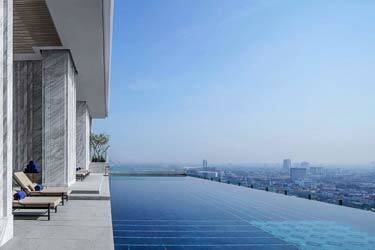 This rooftop pool is Kuala Lumpurs number one place for a swim with a view. It will be hard to find any better rooftop pool in the whole city than this. Amazing views and a big and modern swimming pool makes this an awesome place for some relaxation. 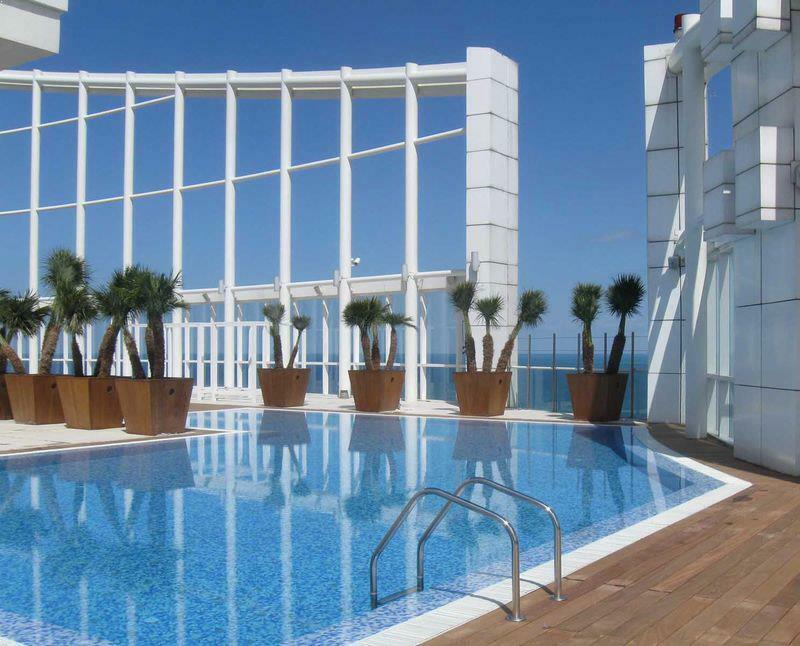 Make sure to book your stay at The FACE Suites to be able to use this fantastic rooftop swimming pool. Here's some more info rooftop bars in Kuala Lumpur. 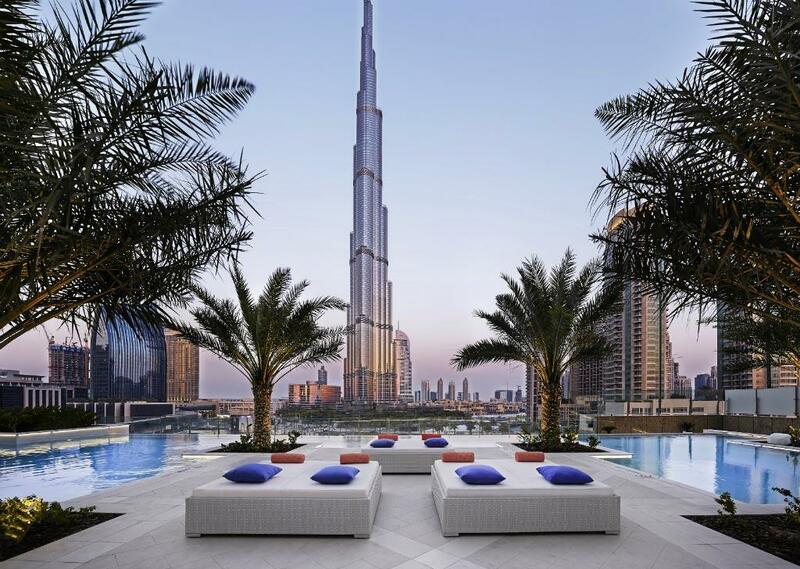 If you like luxury this is the rooftop pool in Dubai to visit. The swimming pool is big and with amazing views over Dubais's skyline. As for seaatings there are some very nice sun loungers to sink in to. A sofisticated place with a luxurious touch. 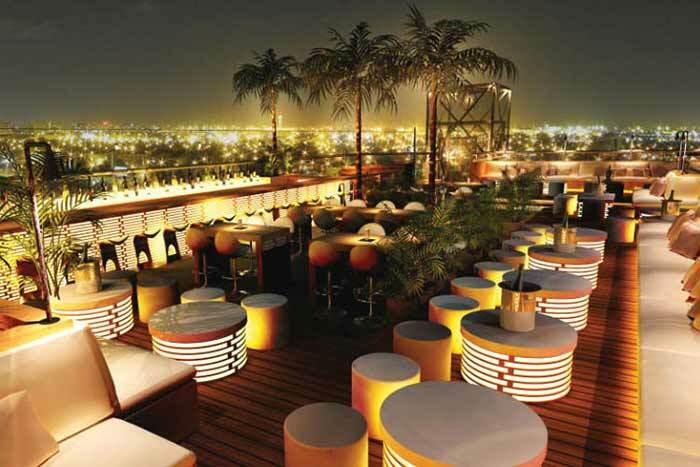 Here's some more info rooftop bars in Dubai. Party and luxury are two words that describe this rooftop pool in Venice very well. Located at the Hilton Molino Stucky Venice with probably the view in all of Venice. Make sure to be in time to get a seating, because there aren't not that many seats. 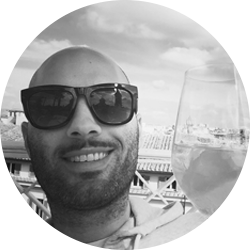 Here's some more info rooftop bars in Venice. From this rooftop pool you get a magical view over Los Angeles and it's surroundnings. A very modern decor with big and comfy sun loungerns. You can even rent a private cabana equipped with TV and mini bar here. 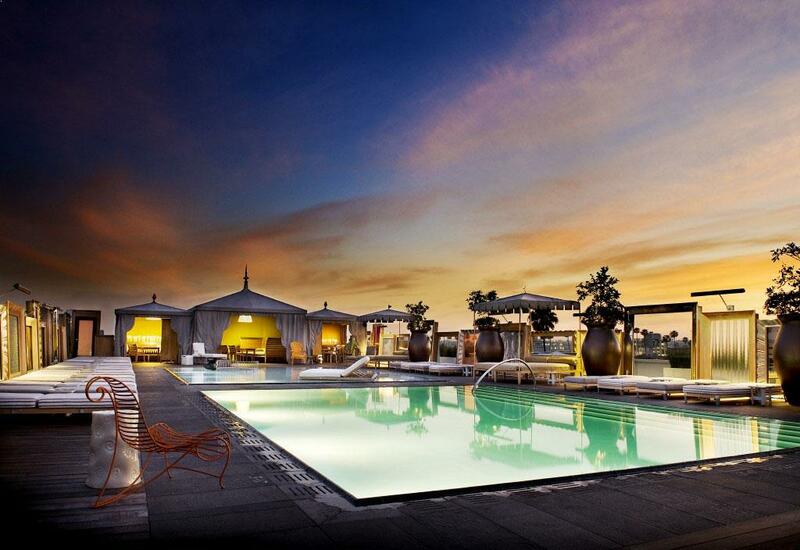 This is the perfect rooftop pool in LA for the comfy one. 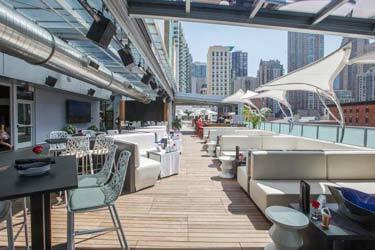 Here's some more info rooftop bars in Los Angeles. 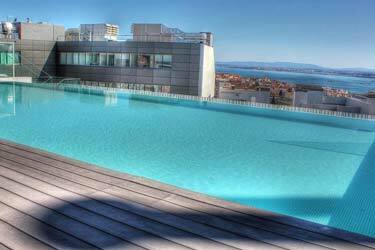 A rooftop pool with one of the best views in Barcelona. The swimming pool is a classic infinity pool with a very nice feeling. 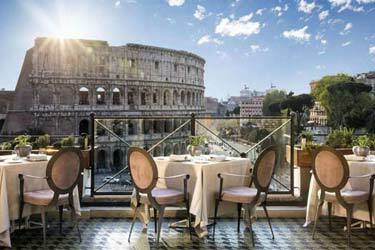 This is a really popular place, so make sure to be in time to get a good seat right next to the rooftop pool. 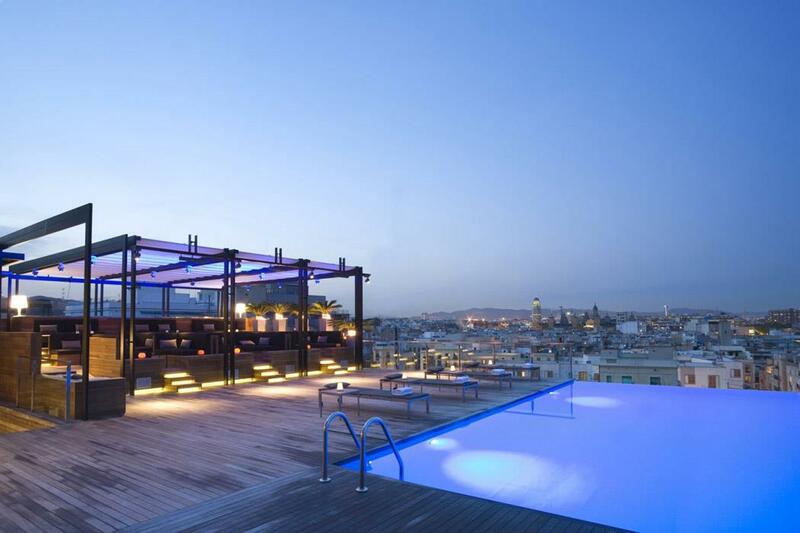 Here's some more info rooftop bars in Barcelona. Sky Bar at Grand Hotel Central. 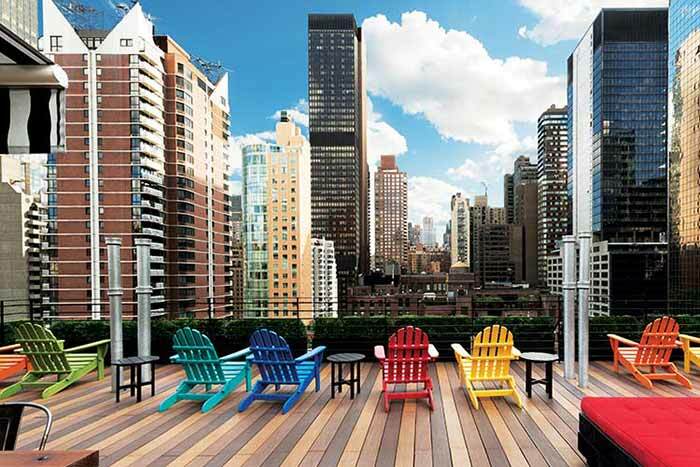 And here's a great guide if you're looking for more rooftop pools in US.